I may be a bit biased here by my ownership of one, but I believe that the Vickers gun is one of the best all-around firearms ever made. It was designed during an era of experimentation and craftsmanship, with a quality and care that would make it today prohibitively expensive. It was exemplary in action, and served in every environment on earth through six decades and in the hands of 50 different nations. 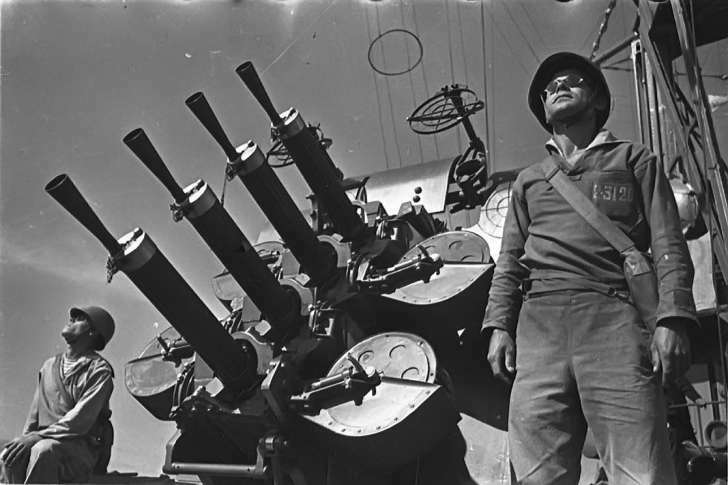 It was an infantry gun, an aircraft gun, an armored vehicle gun, and a shipboard gun. The attack on the 24th of August was a brilliant success, the operation being difficult and all objectives being taken within a short time. 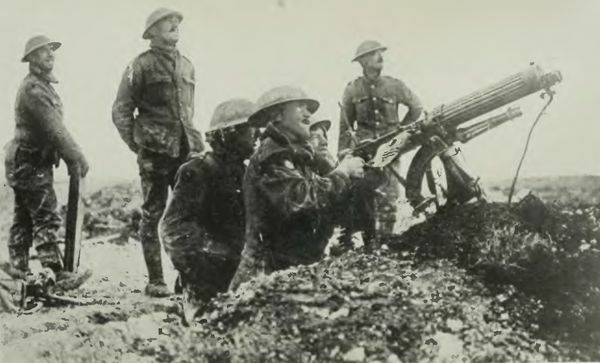 Prisoner examined at Divisional and Corps Headquarters reported that the effect of the Machine Gun barrage was annihilating, and the counterattacks which had attempted to retake the ground lost were broken up wjilst being concentrated east of the Flers Ridge and of High Wood. 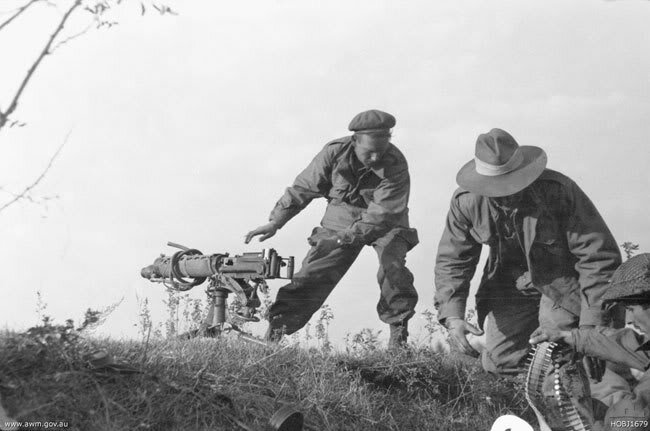 In 1963 in Yorkshire, a class of British Army armorers put one Vickers gun through probably the most strenuous test ever given to an individual gun. The base had a stockpile of approximately 5 million rounds of Mk VII ammunition which was no longer approved for military use. 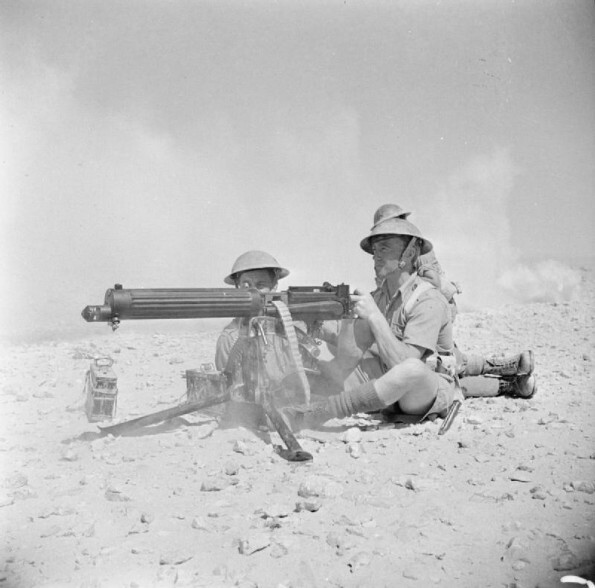 They took a newly rebuilt Vickers gun, and proceeded to fire the entire stock of ammo through it over the course of seven days. They worked in pairs, switching off at 30 minute intervals, with a third man shoveling away spent brass. The gun was fired in 250-round solid bursts, and the worn out barrels were changed every hour and a half. At the end of the five million rounds, the gun was taken back into the shop for inspection. It was found to be within service spec in every dimension. During its service life, the Vickers was made in .303 British, .30-06, 0.50 Vickers, .50 High Velocity, 7×57 Mauser, 7.65×53, 8mm Mauser, 8mm Lebel, 7.7 Japanese, 6.5×54 Dutch, 7.9x57R Dutch, 7.62 NATO, 7.62x54R, 8x52R Siamese, 11mm Vickers, and three different 40mm cartridges. The Vickers was retired from British military service in 1968, having finally become obsolete. 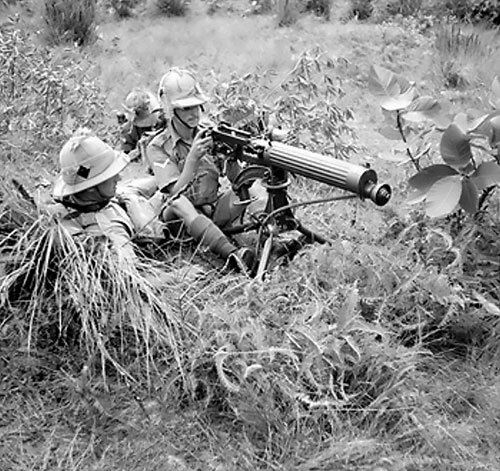 Its GPMG role was taken over by the FN MAG, and its long range indirect fire role performed by 3″ mortars. The Vickers was a weapon which required training and dedication to master, but rewarded its users with phenomenal endurance and a wide range of capabilities. 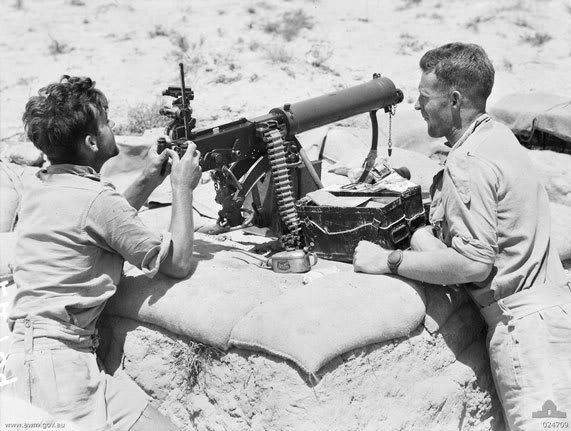 Among all contenders, only the Browning machine gun can attempt to compare to the outstanding qualities of the Vickers, and even the Browning fails to match the elegance of the stalwart Brit. 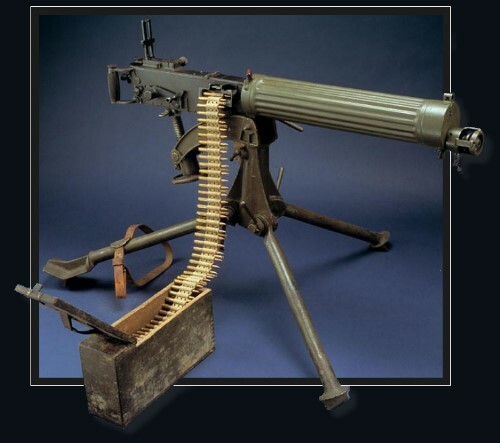 You mention the vickers gun is one of the best guns ever made, what other medium machine guns do you think represented the next revolutionary leap after the vickers? MG42, PKM? In your interviews with Dolf Goldsmith he mentioned the PKM due to its exceptional belt feeding capability. The Vickers has a reputation for reliability unequaled by most of its contemporaries. I WW1 they were legendary. May I put a plug in for a contemporary; the French 1914 Hotchkiss. 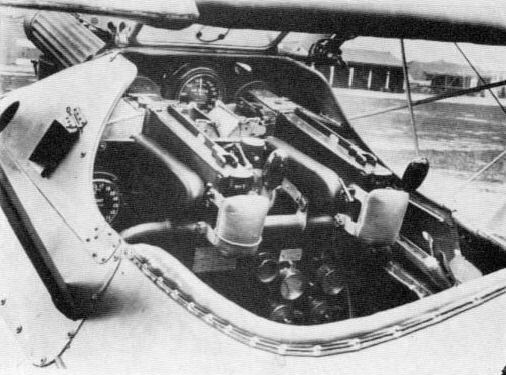 It was big ugly and could fire with many of the parts missing.The heavy barrel with the doughnut cooling rings would often glow during extended firing. While the flat feed strips put it far behind the Vickers in its day the two weapons were topic of which was a better weapon was argued about by my Granddad’s WW1 buddies. Clearly the Vickers is the better weapon.I wonder how many are still in service somewhere. A friend form India told me the Vickers was the decisive weapon in repelling a Chinese invasion of Nepal in the 1960s. An impressive record for any weapon. 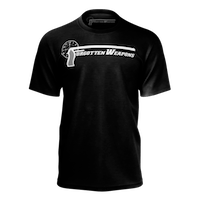 Its a tribute to the gun’s designers that, in the ground version, the .303″ Vickers never went beyond Mark 1 – approved for service in the British Army in 1912 and used, as you say, until 1968. In Afghanistan it would be a useful item today in giving long-range suppressive fire at a reasonable rpm ! David, India still has them as does Pakistan. I am sure in Africa they are where ever the British Empire was. I am told British Guyana still has Vickers and BRENS along with No4 Lee Enfields and Sterling SMGs. 100 years and like our 1911 still going. All the best. The gun that is labelled as a 0.50 HV twin mount, are you sure that isn’t actually a 2 pdr pompom? The gun looks a bit big, even for the HV version. The 0.50 HV (D class) was bigger and more powerful than the regular 0.50, but it wasn’t quite *that* much of a monster. The mount in the picture actually looks like a naval mounting that has simply been hoisted ashore. I would presume it was defending a dockyard or port somewhere. I remember as a child reading in the comic Charlie’s War about the use of Vicker’s Guns for indirect fire and being amazed at the idea. I even went to the library and researched it a little (for a 9yr old) just to see if it really happened. An amazing piece of kit. I too have owned a Vickers (Lithgow 1942) and share your admiration of this wonderful gun. Mine was a pleasure to shoot and ran like a sewing machine. As a gunsmith and precision engineer I remain in awe of the quality of manufacture, fitting, and materials. Every piece is made to perfection! Indirect fire using the optical sight was often an unexpected and nasty surprise for the enemy, especially since it was usually conducted at much longer ranges than the expected normal direct-fire battlefield ranges. The sudden rain of bullets was not only highly disconcerting but also caused quite a lot of casualties since there was no protection from it unless one had complete overhead cover. Both the German and British Armies during the Second World War seem to have utilized indirect MG fire more frequently than other Allied and Axis combatants. What can you tell us about the “pom pom” vickers gun? I think you will find information on the Pom Pom in the weapons of the Second Boer War. Still do indirect shooting with the fn mag gpmg in the british army. Though its a niche thing. I fell upon your page while researching the Vickers Gun and to my delight found the description of the 24th August barrage. My great uncle Sgt Robert Hendrie MGC took part in this action and was awarded the Military Medal. He later was awarded a bar to his MM in another action. He survived in France until 9th Sept 1918 when he died in a freak accident falling down an unprotected well between the villages of Humbercourt and Coullemont and drowning. This year the village of Coullemont named a street after him. Rue du Sergent Hendrie. Having done my days as a rifleman predominantly using the M60 and MAG58 in the role of section gunner,I was always aware of the short-comings of a belt fed air cooled 30cal. 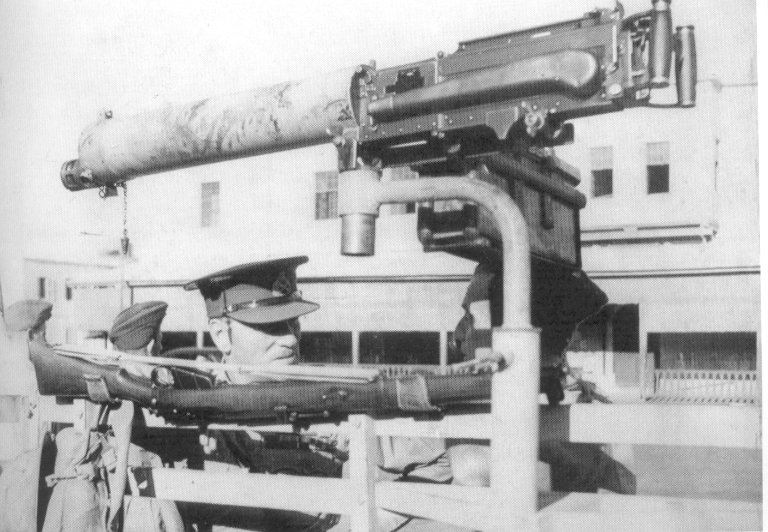 machinegun.Whilst they are both great weapons in their own ways,they cannot hope to match the Vickers as an all-rounder,and particularly,for sustained long range indirect fire .If they were chambered for the 30.06 as used by our 30cal Browning machineguns,the Vickers would shine again .Long live the Vickers ! Ian, I think you are absolutely right in that biased about the Vickers because you own one. I am green with envy of course as it must be awesome to play with. However, I submit that the Vickers was not a great all around firearm. It was reliable as a shovel and highly publicised, but a shovel is limited to what it can do. The shovel is primarily a digging tool, although it can also be used to whop some sense in to someones head although that use is hardly standard. If anything the Vickers proved that you can’t have it all in one gun, not matter how good you make it, a shovel is still a shovel. The best of all the Maxims, I give you that. 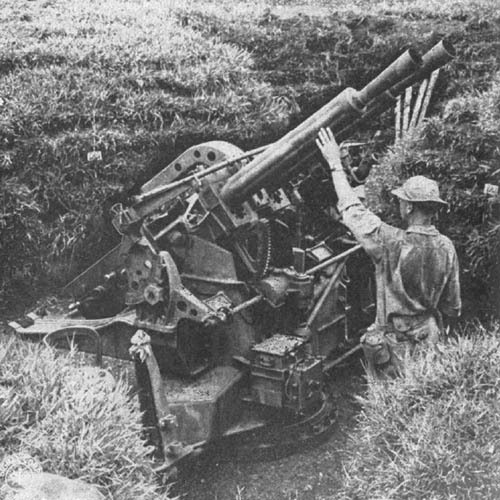 But the limitations of the Vickers led to the cornucopia of machine guns used by the Empire in WWII (many of which did not get the publicity of the easy to photograph Vickers guns sitting in foxholes because the other machine guns were hidden in the turrets of tanks and wings or fuselages of Aircraft. The US quickly realized that the Vickers/Maxims were a dead-end in 1918, a dinosaur, even though Colt had them in production as the 1915 model and had built 12,000 which were being used in Aircraft and infantry in France. Even the .50 Vickers Gun was replaced by the 15mm Besa by the RN as quickly as possible in WWII. 40mm Vickers? Pictures or it didn’t happen. Ian, I will give you that up to the closing months of WWI the Vickers guns were optimum, however by the fall of 1918 the US was replacing their Vickers guns with Marlin Machine Guns and also putting Marlins in their US produced tanks (that just missed action in 1918) and they were equipping all their infantry units with 1917 Brownings. And then the 1919 Browning came along and by the 1930’s Brownings dominated aviation machine guns in Britain and the US (the French Air Force started replacing their Vickers guns with Darne machine guns) and the US Army armor used Brownings while the Brits used BESA guns in their tanks. There must have been something special about Brownings (and the BESA) which kicked the Vickers off the top of the heap. 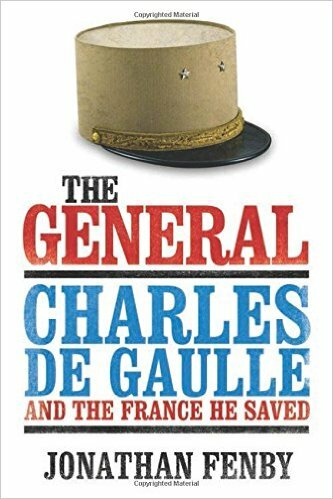 I think that you will find that all of those weapons are cheaper than the Vickers particularly in a WW1 scenario – and with French and US production of their own weapons ramping up it made sense to use their own home ‘grown’ weapons rather than relying on British produced weapons that could not be supplied in enough numbers. By WW2 BESA MMGs were much easier to build and therefore cheaper and with the rapid expansion of British armoured forces it replaced the Vickers for this reason. The enemy of perfection in this case was the good enough – A weapon of the Vickers quality was not required for British AFVs.